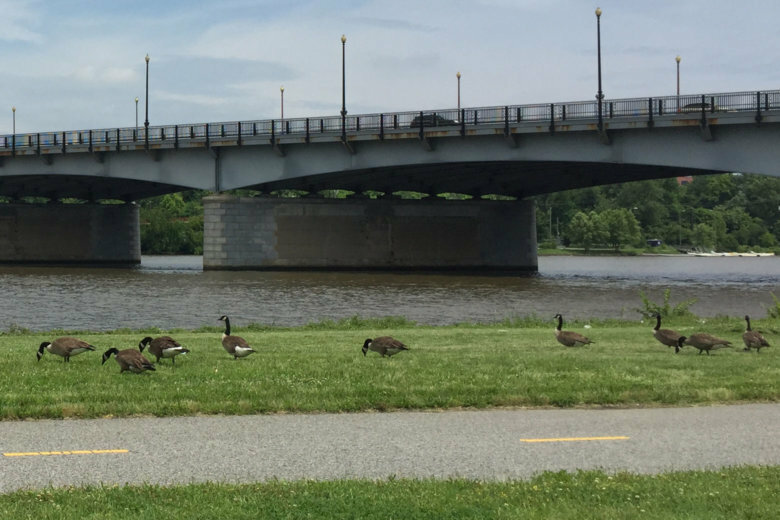 Last year was the rainiest on record, but D.C. Water announced that the Anacostia River Tunnel kept more than 4.5 billion gallons of sewage, and nearly 900 tons of trash and other solids, from going into the river. 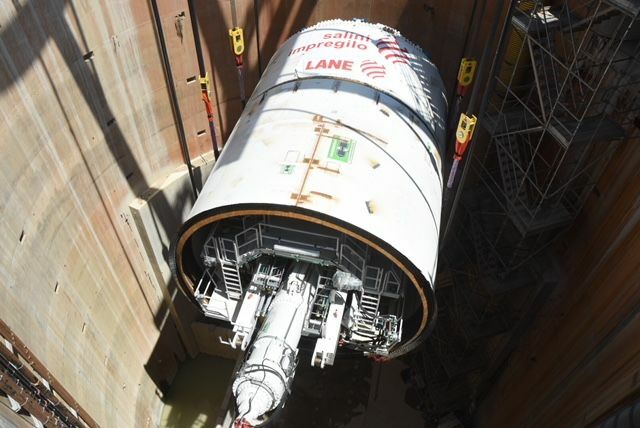 Tunnel-boring machine “Chris” was lowered underground Thursday. 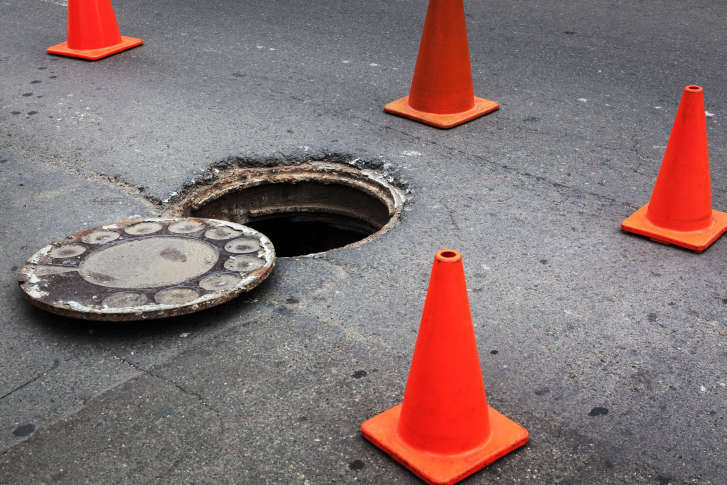 The behemoth will spend the next two and a half years slowly chewing through more than 5 miles of earth underneath Northeast D.C. to make way for a sewer tunnel. See photos. 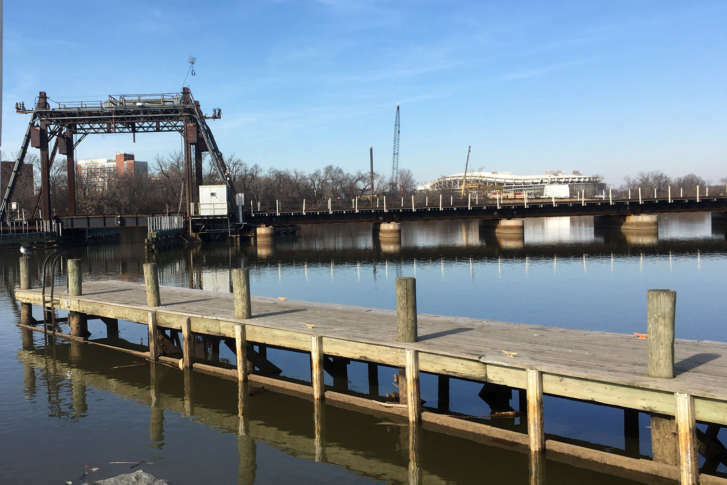 Alexandria’s expensive upgrades to sewage systems that pour untreated waste into the Potomac River dozens of times a year are moving forward, now that the state has approved work plans. 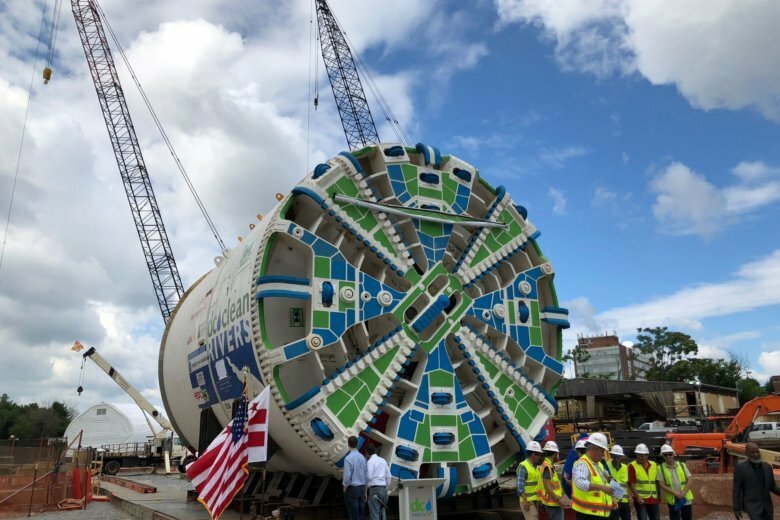 On Thursday, leaders christened a tunnel-boring machine that will dig a 5-mile path from RFK Stadium to R Street to help complete the Anacostia River Tunnel System. 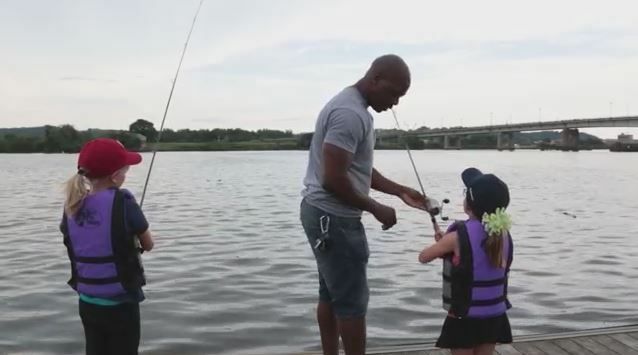 The Anacostia River is closer to meeting goals for residents to swim and fish in it by 2025: For the first time ever, it’s getting a passing grade on its “State of the River” report card. 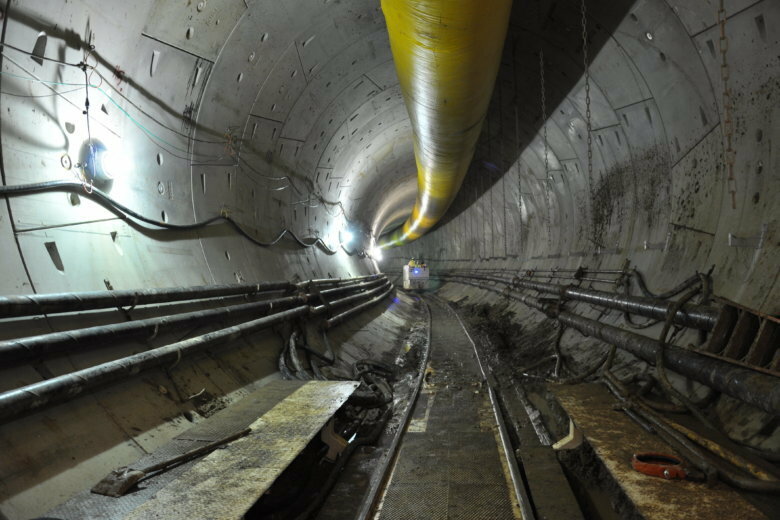 Environmentalists are praising the performance of the 7-mile-long, 23-foot-wide tunnel, which opened in March. 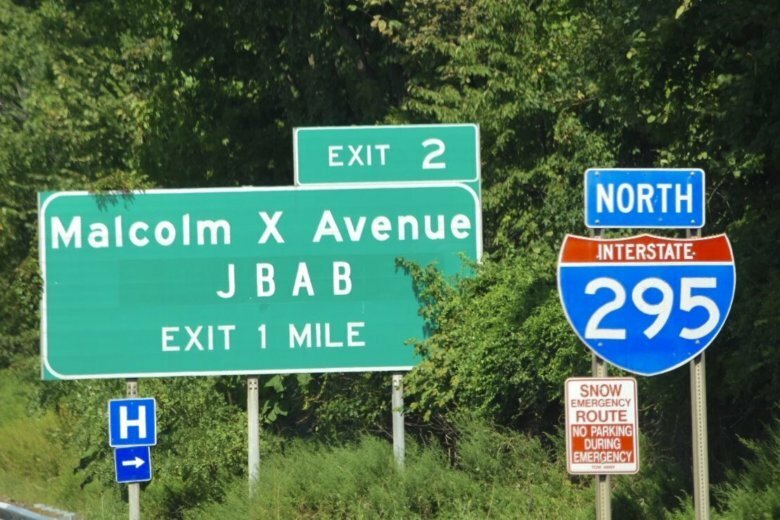 It runs between RFK Stadium and the Blue Plains Wastewater Treatment Plant. D.C. police charged a teenager as an adult with first-degree sexual abuse while armed in the case of a woman who was carjacked and raped at gunpoint earlier this month. 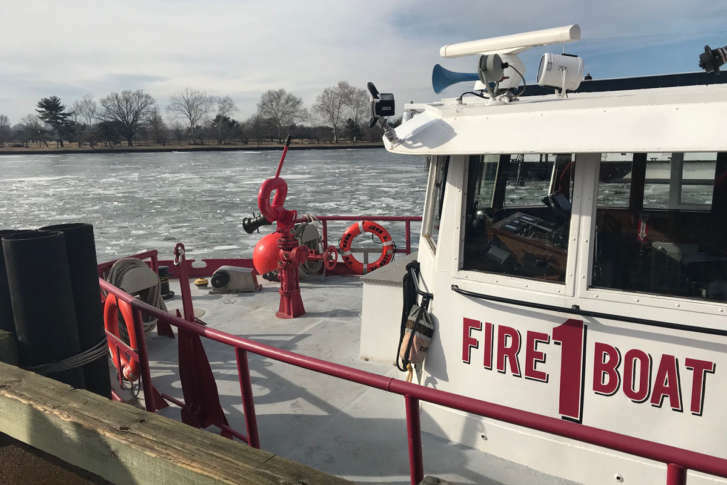 The woman said she was forced to jump into the freezing cold Anacostia River. 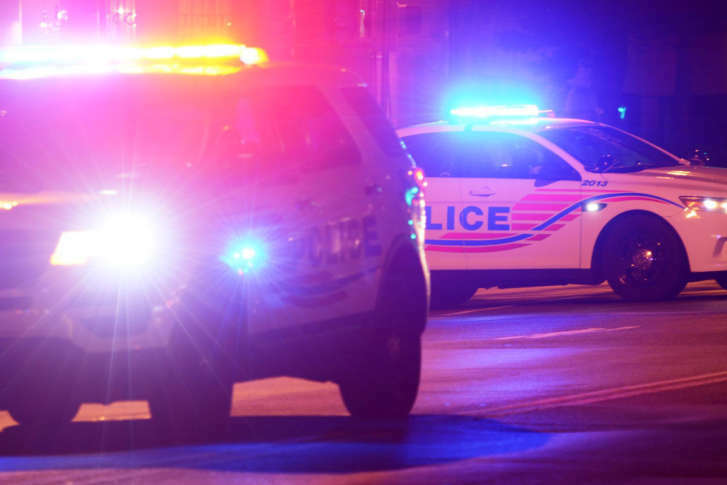 According to a report from D.C. police, the victim was approached by the suspect while she was sitting in her car Tuesday night in Southeast on Buena Vista Terrace, near the D.C. border with Maryland. The search resumed Friday for 8-year-old Relisha Rudd, who disappeared from the D.C. homeless shelter where she lived with her family almost four years ago. 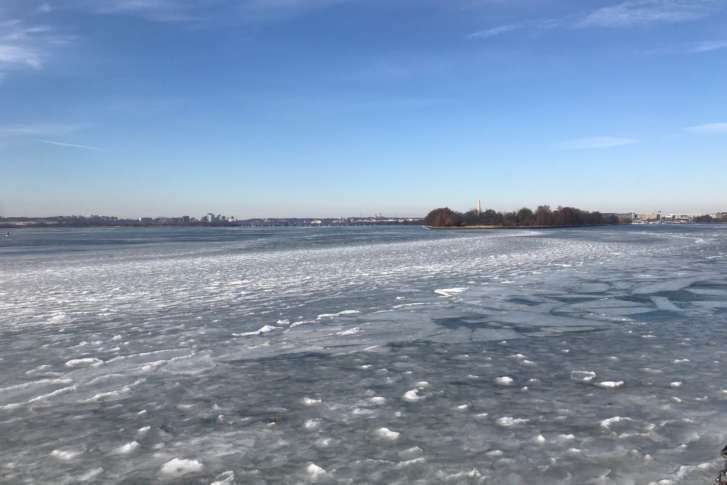 Though the frozen Potomac and other icy local waterways make for a serene sight, those conditions are hazardous if there’s an emergency. Here’s how a D.C. fire crew breaks the ice. 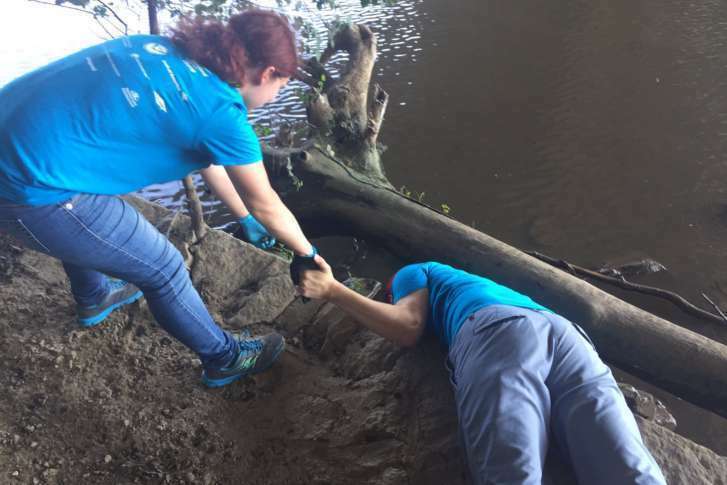 For the volunteers who quickly spread out, climbing under and through brush and vines, and through sloppy, squishy mud, it didn’t take long to start filling their contractor-strength trash bags. 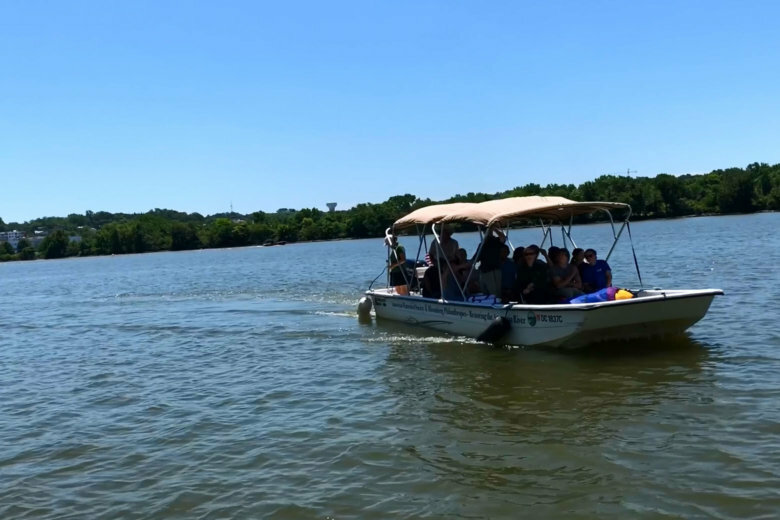 Recreation may not be the first thing you think of when it comes to the Anacostia River, but one local organization is working to change that perception. 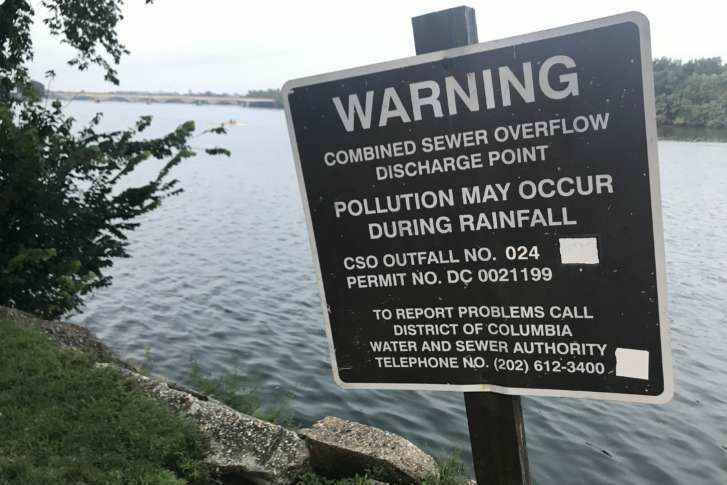 The heavy rain that’s expected will likely bring a disgusting side effect — sewage flowing into the Potomac and Anacostia rivers. But new tunnels are being built to alleviate that.